So where does the cloud fit in a DevOps? 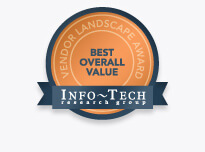 As InfoQ put it, it’s a marriage made in heaven. InfoQ highlights that cloud and DevOps have evolved from three fundamental societal transformations. The first is our move from a product economy to a service economy. The second is the move from focusing on stability and efficiency to agility and innovation. Organizations cannot sit still, they need to be innovating and changing constantly. Finally, “the digital dimension is completely infusing the physical dimension. Is your car a vehicle made of metal and plastic, or is it a Pandora music-service client device?” It is actually both according to InfoQ. My key phrases from here are – services, agility, innovation and technology. Technology plays an ever-increasing role in our lives. But it requires innovation. One day you might be on top of the world, the next you might not (think Kodak, Nokia, Blackberry). Innovation and agility are required to create cool technology and apps that are born in the cloud for the cloud. But the agility and innovation required, necessitates developers and operations to get organized, be more efficient and have the processes and technology at hand so people can create cool technology. This match made in heaven exists because consumers want more from technology, not just a product or app, but an app that offers value. The challenge for DevOps or DevOps teams is putting in place a flexible cloud process to manage the innovation, agility and lean practices to operate more efficiently and create the valuable services customers want. 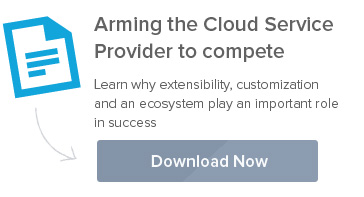 The cloud is a requirement, but what cloud? Is it with AWS, Microsoft or Google? Maybe it is with Rackspace or GoGrid? Perhaps it is a cloud that is local. What though happens when one team wants to use AWS for one reason, but another wants to use a local cloud service provider due to geographic requirements? Developers do not know what cloud provider A, B or C will be doing as a baseline. Each of them will offer its different set of tools that requires learning and familiarization. Now there is the option to define what cloud a team can use. But maybe that isn’t the best approach. Instead, DevOps need to offer the right cloud to its teams so they can develop the right applications and services, but via one set of tools to make the process more efficient. Going multi-cloud requires environment consistency: testing, staging and production environments need to be providing the same set of libraries and systems to ensure the app will behave the same across all of them. DevOps need to solve the complexity of not only selecting a cloud, but deploying and automating applications consistently across multiple clouds. This is where multi-cloud becomes a huge opportunity if there is consistency. 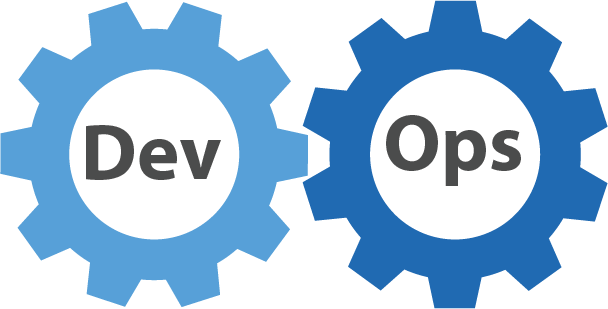 Addressing it effectively is how a DevOps can ensure it is agile, it is delivering lean practices and making the organization better. DevOps need cloud freedom and consistency to solve the above. We invite you to check out Flexiant Concerto. It gives DevOps the fastest way to deploy and automate applications consistently across multiple clouds. 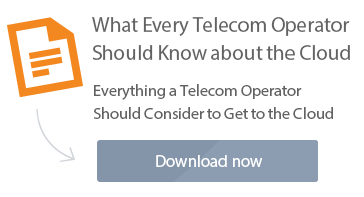 Find out more so you can see how Concerto is the glue that keeps the cloud and DevOps matched in heaven.